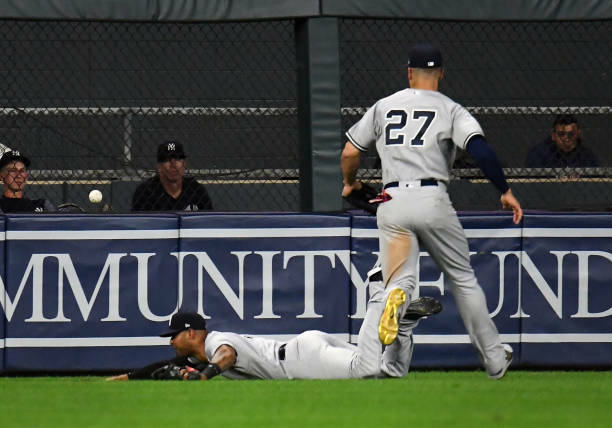 There’s no other way to put it, the New York Yankees dropping two of three to the Minnesota Twins in Minnesota was a debacle. It’s one thing to lose a series at red-hot Oakland and heck you figure you drop a game at Seattle but a Twins team which many iterations of the Yankees have owned since 2002? Unacceptable. Aside from the seventh inning of the first game and a Didi Gregorius grand slam in the second game, the offense was virtually non-existent. That and experimenting with Sonny Gray in the stretch run of a pennant race proved to be a disaster. Hence, the Yankees lead on the Athletics for the first Wild Card spot is down to one game. Yikes. In their series opener, the Yankees toyed with the Twins, turning a close game into a laugher. The 7-2 victory marked win No. 90 on the campaign. J.A. Happ was rock solid, essentially replicating his outing in Oakland. 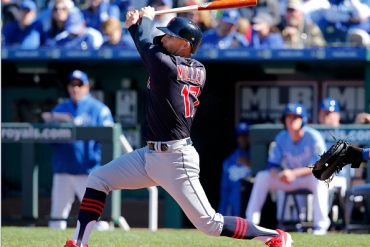 Happ tossed six scoreless frames, yielding six hits, zero walks and fanning three. Happ also got some nice defense behind him, especially Andrew McCutchen, Miguel Andujar and Brett Gardner. Jimmy Key would’ve been proud. One game makes not a hot streak but this marked Gary Sanchez’s best night at the dish in a while. Sanchez went 3-for-5 and got the Bronx Bombers on the board with a home run which landed in Duluth, off Kyle Gibson in the sixth inning. The home run No. 16 on the season staked New York to a 1-0 edge. The onslaught was on during the seventh inning. McCutchen and Aaron Hicks coaxed consecutive walks against reliever Alan Busenitz. Then the doubles parade ensued. Andujar smacked a two-run double to center, No. 40 on the year. Giancarlo Stanton traded spaces with an RBI-double of his own to center. Andrew Vasquez was brought on to pitch for the Twins but the results didn’t change. Didi Gregorius plated Stanton with an RBI-double to right. After another pitching change, Sanchez singled to right off Matt Magill. Greg Bird coaxed a walk. Gleyber Torres followed with an RBI-single to right. McCutchen capped off the scoring with a sacrifice fly RBI to center. Since 2002 AG (adding Giambi) this has been a rarity. Not only losing to the Twins but getting slaughtered and by Joe Mauer and the Rochester Red Wings 10-5. 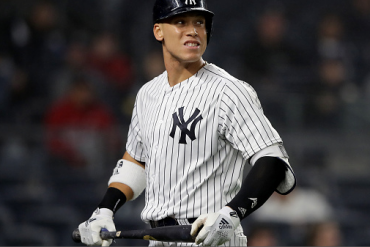 Facing a “bullpen night” from the Minnesota staff, the Yankees lineup struck first, courtesy of a one-out triple by Gregorius and a sacrifice fly RBI from Sanchez in the second inning off Tyler Duffey. However, the Yankees would bang into three double plays as the game progressed, killing any potential rallies. Unless the Yankees are playing the Kansas City Royals or have another doubleheader against the Baltimore Orioles, there’s no reason to see Sonny Gray make a start in a New York uniform. Gray was awful in his three frames of work, yielding three runs on four hits and three walks. With the Yankees Wild Card game home field advantage dropping to two after this game it’s not funny anymore and the Gray experiment needs to be put on the shelf. Trailing 3-1, the Yankees were still within striking distance entering the fourth. 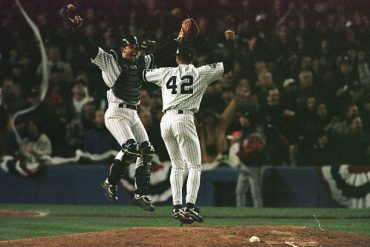 With a fairly rested and deep bullpen, one could make the argument that manager Aaron Boone could’ve gone with a reliever higher on the pecking order. 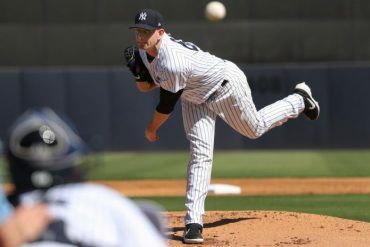 Boone argued the Yankees needed length and while Jonathan Loaisiga was sharp in his relief outing in Oakland, he certainly looked rusty. Loaisiga pitched to the tune of six runs on four hits and three walks. Tommy Kahnle didn’t fare much better, yielding a back-breaking grand slam to Mauer in the fifth frame. Aaron Boone said they felt they needed length tonight after Sonny left after the third. Said that had they been tied, down one, or up a couple they would have used a different bullpen approach. For what it's worth, they were down two runs when they went to Loaisiga. A 10-1 hole was too much for the Yankees to overcome, even against the Twins bullpen. During the sixth, they’d finally capitalize with RISP. Gregorius took Trevor May deep to right for a grand slam, cutting the Minnesota advantage to 10-5. It was a waste of a decent outing by Luis Severino. Jake Odorizzi and his defense behind him was better on Wednesday evening. It was as frustrating as the box score would indicate, as the Yankees fell to the Twins 3-1. As mentioned, the Yankees did hit about five or six balls on the screws but to paraphrase Bill Parcells, your hit total is what the scoreboard says it is. 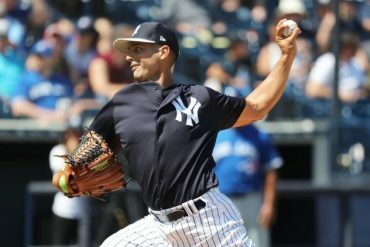 Odorizzi held the Yankees without a hit through 7.1 frames, walked two and a Greg Bird RBI-double in the eighth would tell you all you needed to know about how impotent the New York offense looked. It wasn’t a dominating outing but Severino cruised for most of the game until getting hit hard in the sixth inning. A Max Kepler one-out single to left got the Twins rolling. Ehire Adrianza plated Kepler with an RBI-double to right, which Torres muffed on the relay from McCutchen. Severino would last 5.2 frames fanning five, allowing one run on four hits and zero walks and appeared to be none too pleased when he was removed by Boone with two outs in the sixth inning. It was an improvement over his Oakland debacle if nothing else. While Boone’s move to put in a high leverage reliever would pay off in the sixth inning, David Robertson would get knocked around in the seventh, allowing two runs on three hits. On a positive note, Zach Britton was honed in and worked a scoreless eighth with one strikeout. 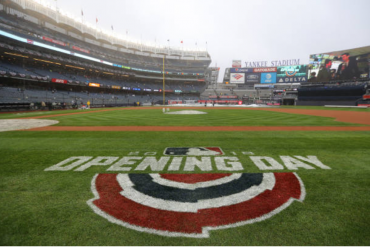 At 90-56, the Yankees return home to face the Toronto Blue Jays for a three-game set starting Friday evening. Pitching probables, Marco Estrada vs. Masahiro Tanaka, Sean-Reid Foley vs. CC Sabathia, Thomas Pannone vs. Lance Lynn.